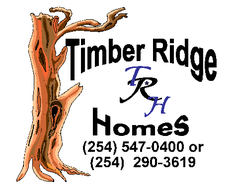 Timber Ridge Homes was established in 2007, as a partnership between Mike Atkinson and Paul Russell. Both Mike and Paul bring over 35 years combined experience with home building, of both custom and spec home construction. 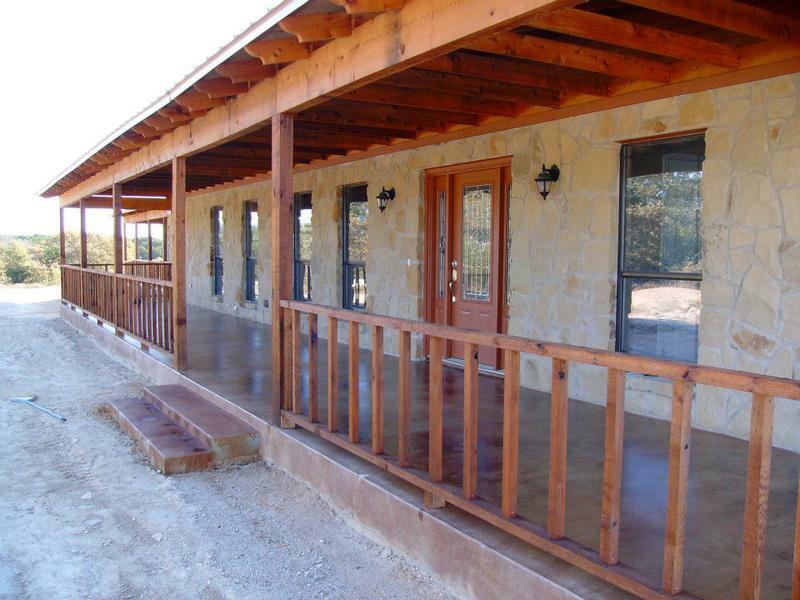 We are a locally owned and operated central Texas builder that makes it our mission to build quality affordable homes. While working with new or experienced home buyers we strive to provide the highest level of attention to detail and service. Buying your first home is one of the biggest decisions you will ever make in your life. Both Paul and Mike will focus on making that decision the easiest and best experience possible. They enjoy helping families make their dreams come true, and help them become part of a thriving community. We enjoy excellent relationships with our sub-contractors; which allows for steady progress and an excellent quality final product that is finished on time and within budget. To meet, or exceed, our clients desires in achieving their dream of home ownership. COME SEE US TODAY TO BEGIN YOUR JOURNEY OF HOME OWNERSHIP! *We are currently building in the Chick Addition and Amity Estates in Salado!